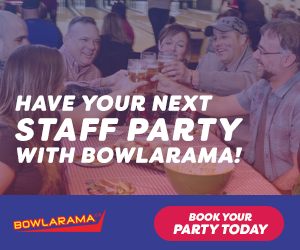 With an AMAZING renovation in place, Bowlarama needed to let everyone know about it! 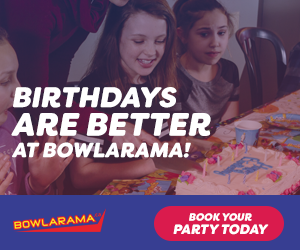 With Google Adwords, Facebook Ads and with targetted YouTube ads we helped create over 200,000 video views, 2000 social shares, 10 million impressions and countless comments and likes Bowlarama has seen bookings increase and business grow! With all of this traffic coming from their pay per click ads and videos how can we control all of those leads? 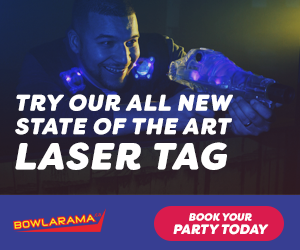 We built a hidden landing page to gather laser tag bookings and party bookings. 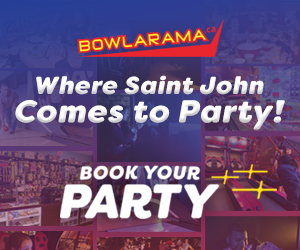 This made it easy for us to show the return on investment. Since this campaign success, we are currently helping with ongoing social media management, pay per click and graphic design services.